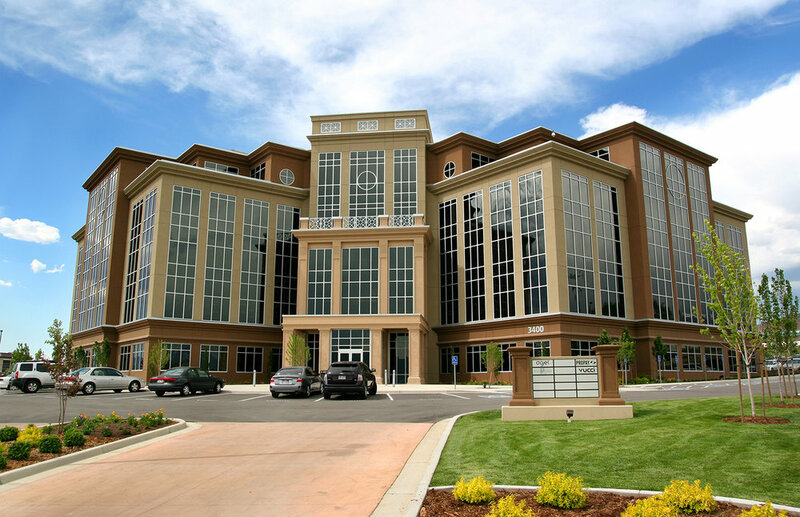 of over 1.5 million square feet of office space under ownership and management in both Utah and Salt Lake County, Thanksgiving Development was constructred with a “Green” building design. Most impressive with this property is the fact that it contains the highest quality finishes, lush landscaping, panoramic views and an unmatched Class A location—without compromising efficiency or economy. Thanks largely to the contributions of GSL, Thanksgiving Park achieves a 20% energy savings over any other building of its type, uses energy efficient light fixtures, utilizes the highest efficiency air cooled chiller and boiler available, limits carbon emissions, saves more than 500,000 gallons of water per year, and reuses 100% of its storm drain water.